Bloomable (formerly SA Florist) sends beautiful blooms all around the Gardens suburb speedily! The team at Bloomable (formerly SA Florist) are always ready to tell our customers what they need, and always on our toes to anticipate what they want. That’s because we have more than 20 years of experience in this business and we are still going strong. More than that, we understand what our customers need. With an enormous investment that all five of the SA Dragon’s Den investors contributed to, Bloomable (formerly SA Florist)’s innovative marketplace now has even more exciting things to offer our valued customers! The very best of your neighbourhood artisan products are now so easily available via our remarkable e-commerce platform. We supply our bouquets, arrangements and bunches with a large selection of different flowers, such as lisanthus, Ruscus, lilies, freesias, gerberas, irises, agapanthus, daises, proteas, aster, roses, carnations, orchids, chrysanthemums and still others. On top of these lovely floral designs and products, spoil someone special or loved with fantastically delicious hampers or snacks baskets filled with suitable décor, silk flowers, pralines, chocolates, cupcakes, other confectionary, biltong, plants, baked goods, wine, juice, fruit, nuts, Method Cap Classique and still even more! 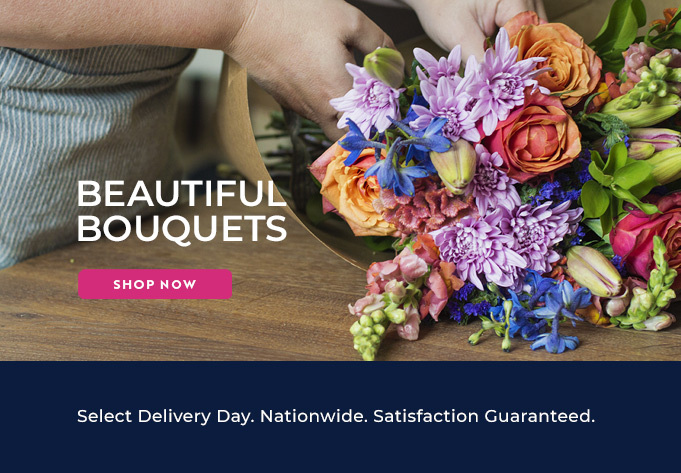 Bloomable (formerly SA Florist) is around to make your customer experience simple, easy and as quick as possible with our masterful order and delivery system online. For wonderful flowers and gifts for any occasion, such as Valentine’s Day, parties, Mother’s Day, birthdays, anniversaries, funerals, surprises, weddings, apologies, wakes, engagements and perhaps even for Father’s Day… Bloomable (formerly SA Florist) is here for you!